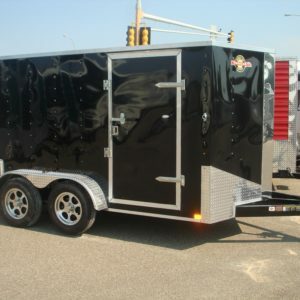 At Park-N-Sell, we make it simple for you to sell your vehicles or equipment, and put some cash in your pocket! 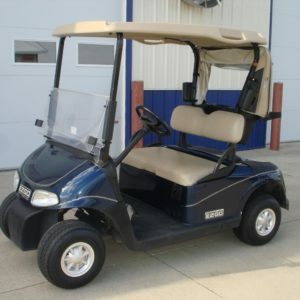 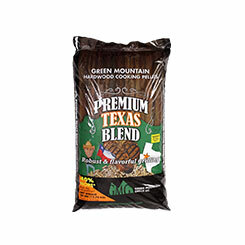 Click on the buttons to view our inventory! 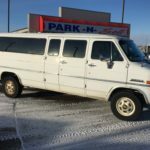 1991 Chevrolet cargo van 5.7 liter fuel injected Chevrolet engine 122,000 miles automatic transmission rebuilt transmission, has under 10,000 miles View product. 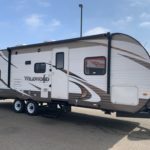 2015 Forest River Wildwood travel trailer model 28 DBUD large single slide out 28′ travel trailer full kitchen 6 cu View product. 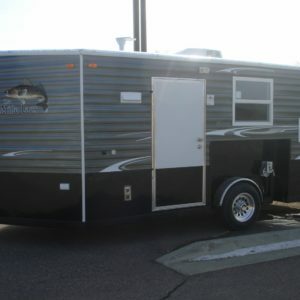 2012 KZ Sportsmen travel trailer model 241 RKS single slide out 26′ travel trailer rear kitchen sleeps 4-6 jack knife View product. 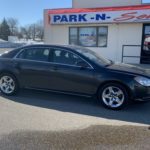 2010 Chevrolet Malibu 1 LT trim package 2.4 liter 4 cylinder automatic trans front wheel drive 174,900 miles power windows View product. 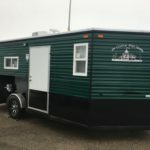 2011 Salem Ice Cabin 8×14 electric jack, cableless lift and lower cedar panel interior spray foam floor insulation forced air View product. 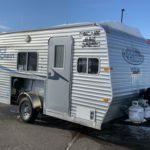 2017 Ice Castle 8×16 Mille Lacs 8×16 crank frame cedar interior Bronze exterior Black stone guard 30,000 btu forced air View product. 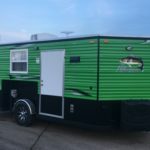 2019 Ice Castle Trophy Hunter 8×17 crank frame cargo green exterior cedar interior Black stone guard arctic insulation package 30,000 View product. 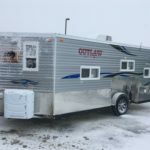 2019 Ice Castle 8×17 Outlaw 8×17 crank frame cedar interior Arctic insulation package silver stone guard Silver exterior 30,000 btu View product. 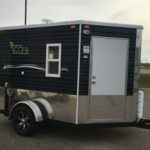 2019 Ice Castle 8×16 Mille Lacs 8×16 crank frame cedar interior spray foam floor insulation arctic green exterior Black stone View product. 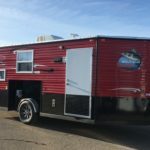 2019 Ice Castle Walleye Tracker 8×16 8×16 crank frame spray foam floor insulation cedar interior Black stone guard red exterior View product. 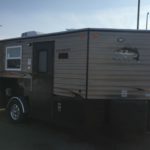 2019 Ice Castle 8×16 Limited 8×16 crank frame panel interior cedar cabinetry silver stone guard silver exterior 30,000 btu forced View product. 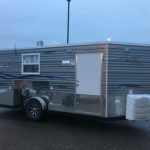 2019 Ice Castle Lil’ Jigger 6.5×8 crank frame jack knife sofa 4 holes with lights 2 burner cooktop microwave wired View product. 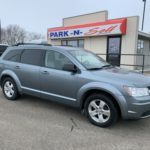 2009 Dodge Journey SXT 3.5 liter V-6 front wheel drive automatic transmission manual shift setting on console traction control 142,000 View product. 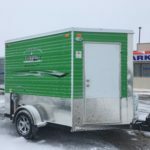 2019 Ice Castle Scout 6.5×8 crank frame arctic green exterior paneling interior insulated walls and ceiling aluminum wheels window with View product. 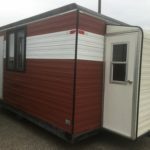 2010 Homebuilt fish house 8×14 manual hydraulic unit separate door bathroom/privacy room new floor with spray foam insulation forced air View product. 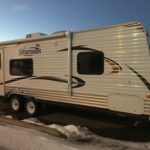 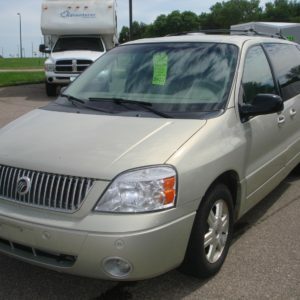 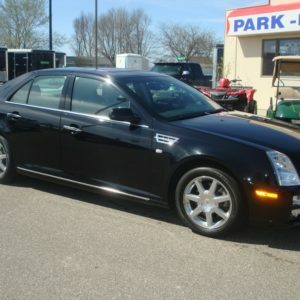 Park-n-Sell offers two convenient locations across Minnesota including locations in Southwest MN. 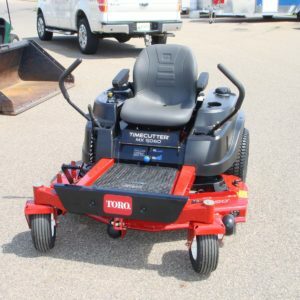 Visit us in Marshall, MN or Redwood Falls, MN!